I would just like to say I'm sorry there was third post in January, I didn't have time at all between my mock exams, Leaving Cert in general and my Grandma and my dog, Buster were both pretty unwell during the space of those 31 days but hopefully that won't happen for another while. 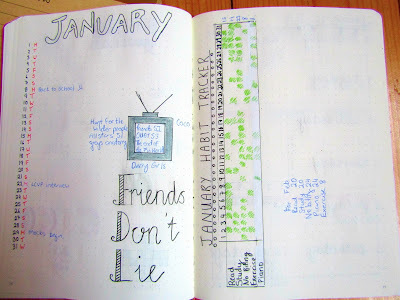 At the start of the year I decided to get back into Bullet Journalling, I did some in 2016 but lost interest and now I find that I need a planner of some sort to help me keep to deadlines and know about future events. 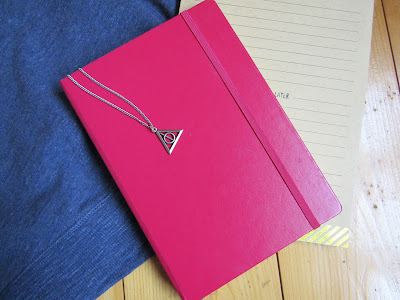 My notebook is Leuchtturm 1917 A5 Notebook Dotted in this cute berry colour. 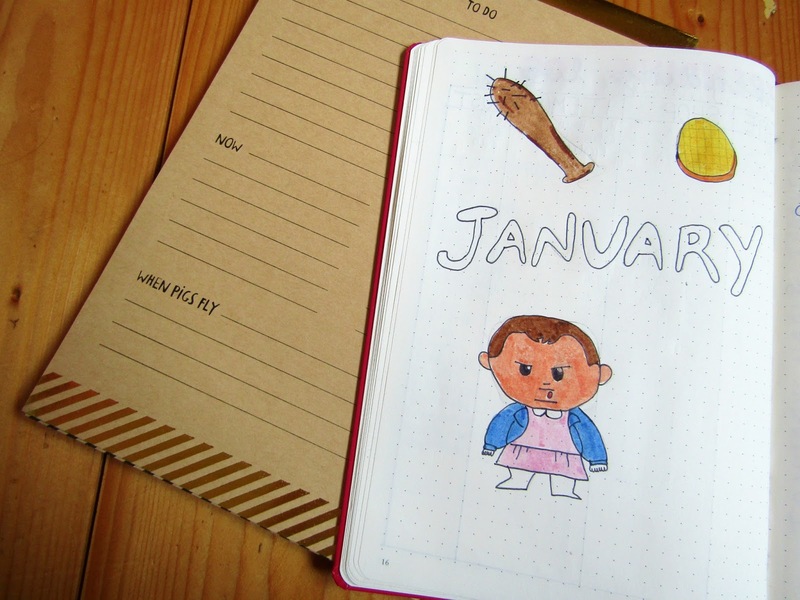 My journal is nowhere near perfect and I want to share with you my progress. I decided to make a video along with this post as this post would take far too long to create with I had a picture for each spread. So you might be a little confused about what a Bullet Journal is and at first I didn't fully understand it either. It is an organisation system that is totally customizable to you. It can be as creative or as plain as you like. 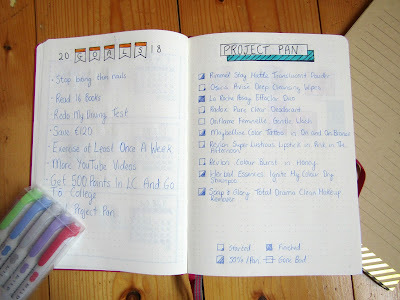 I would recommend checking out the Bullet Journal website if you are interested in starting one. The first couple of pages contain my yearly 2018 calendar, My 2018 Goals, Project Pan, Empties, My Wishlist, My Saving Goals, Books I've Read, Stats Tracker, Passwords and Spending Log. 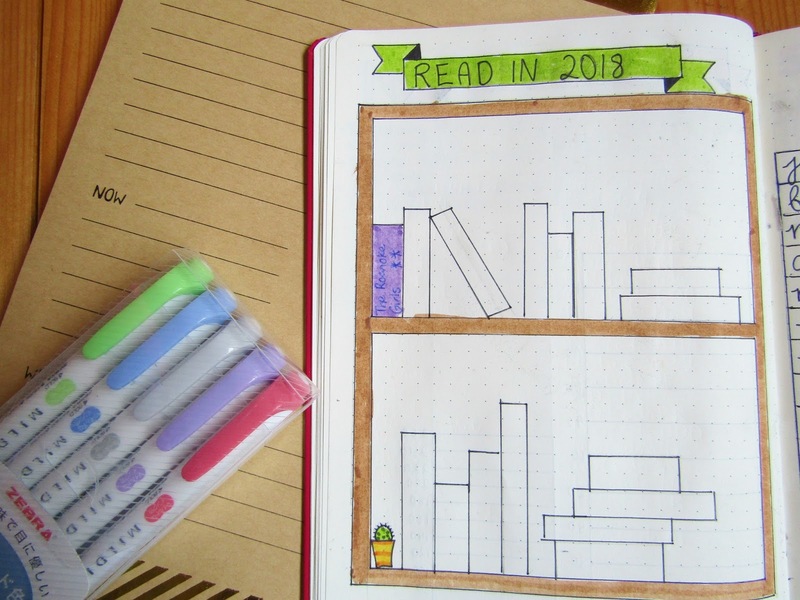 I had prepped before getting my journal, so I knew what spreads I wanted to use. I wanted my Bullet Journal to look pretty and colourful, so I used a lot of spread ideas from Pinterest which I highly recommend if you want a little inspiration for your spreads. So far my monthly spreads consist of a cover page, memories page, calendar, habit tracker and weekly spreads. 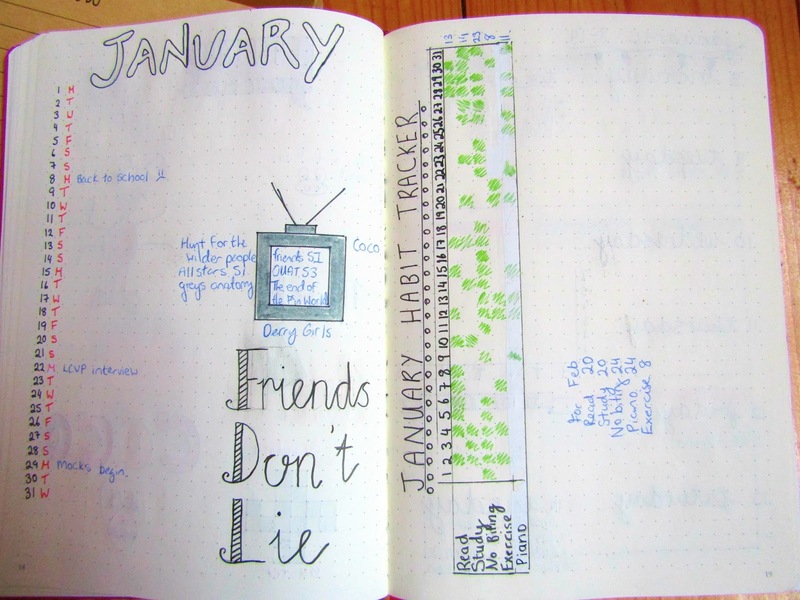 Throughout January and February I tried a different weekly spread each week to see what I like and I've noticed I love having a to do section each week. 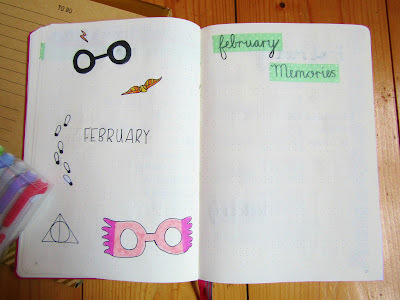 I tried to go with themes for each month, in January I went for Stranger Things and February I went for Harry Potter. I don't know what my March theme will be yet. Between my monthly spreads I have a couple of other spreads that I forgot to add to the start, Books To Read, TV and Movie Watchlist and My 2018 Playlist. 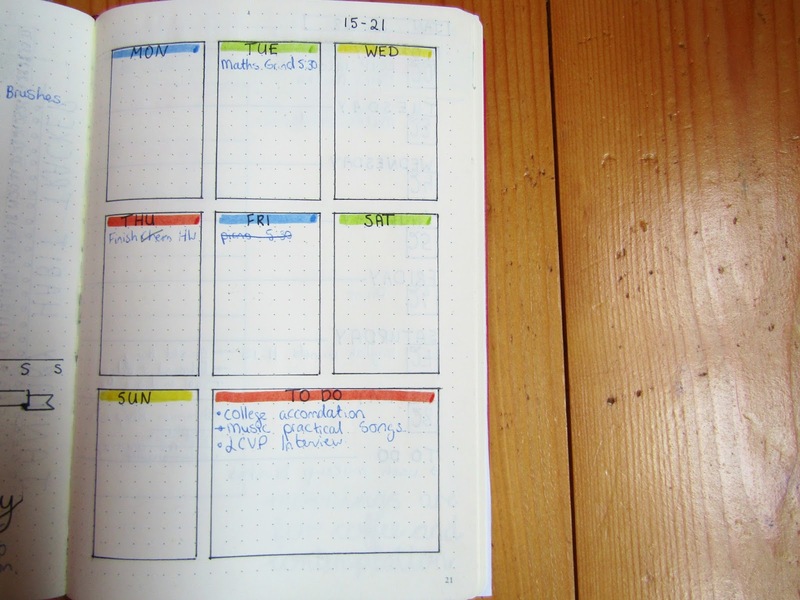 I think this is why I love bullet journalling so much is you can add spreads wherever you want. I love how my journal has turned out at the moment, I find I'm more organised and I really enjoy sitting down to make new spreads. I hope to talk more about my bullet journal in the future. Thanks for commenting Rachael! I don't think I'm that creative but Pinterest is a great help. 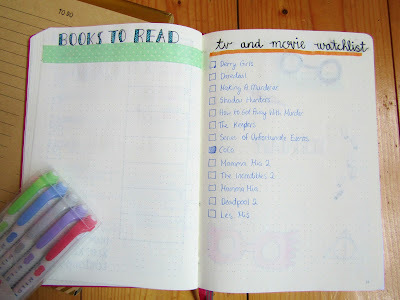 I am totally loving your bullet journal. I have always been meaning to make one and after seeing yours I now have some ideas. Thank you so much Samara! 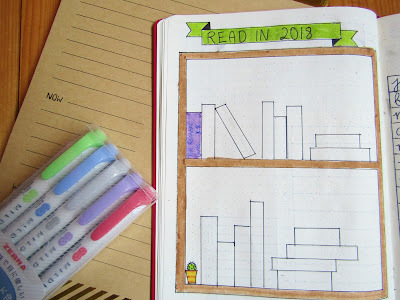 Pinterest is a great place for ideas for spreads that's where I got the majority of my sprads.